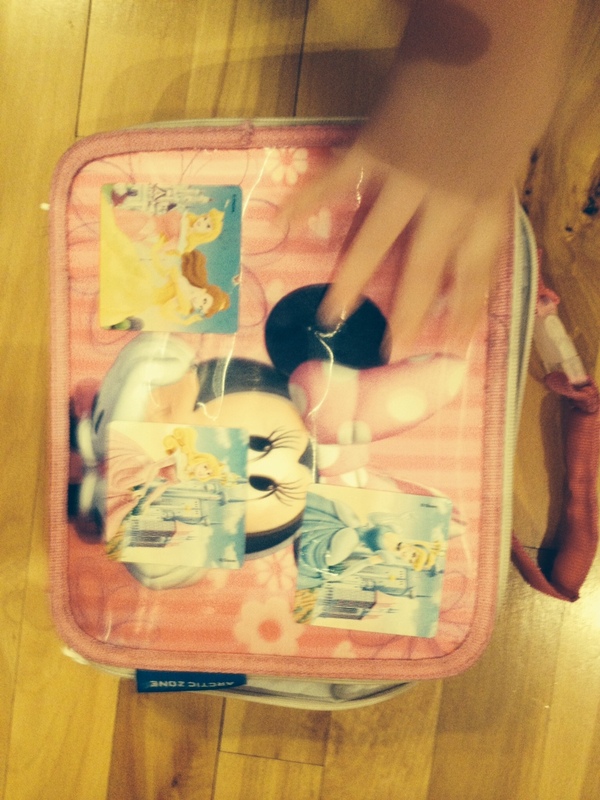 Trixie’s lunchbox felt unusually heavy when I took it out of her backpack on Friday night. I’d dutifully packed a cheese sandwich, apple and a Gogurt (a questionable take on yogurt) that morning. But the nighttime weight far exceeded the tally of the above. In retrospect, the answer should have been obvious. 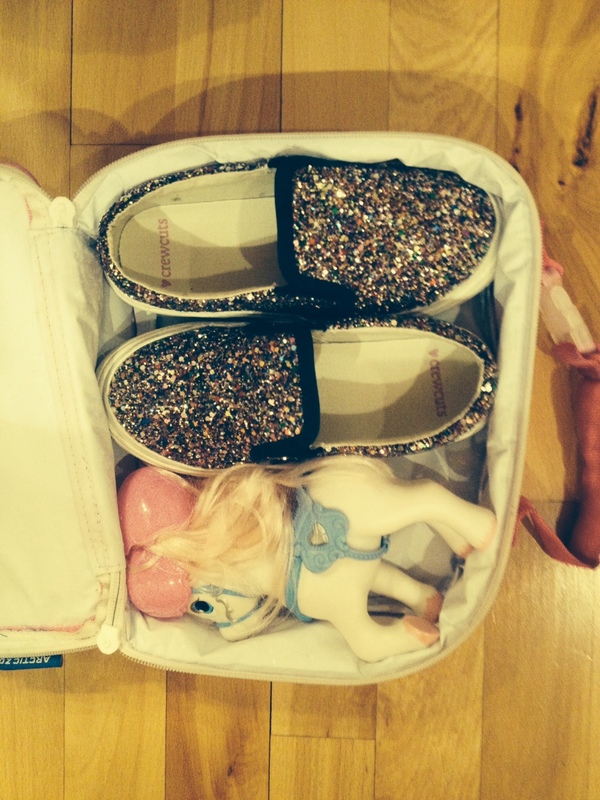 Glittery sneaks and a My Little Pony. Plus a plastic Easter egg. Duh.